Sehel graduated with a degree in Geography from University College London. Having worked alongside local entrepreneurs in Kenya to test and launch scalable ventures, Sehel has realised the potential of entrepreneurship and innovation in leading sustainable development. During her final year at university Sehel spent six months studying in Australia. Here she developed a strategic plan for a social enterprise that works to enable food security for low-income communities in Sydney. 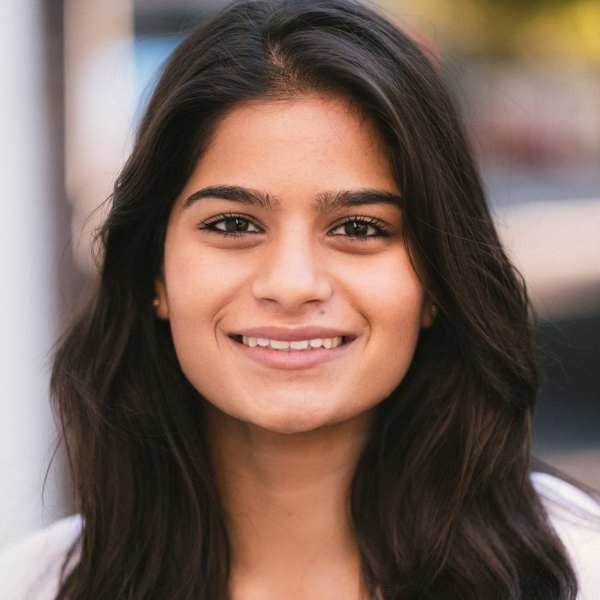 Sehel has interned at various charities, undertaking data analytics for Developments In Literacy and leading fundraising at Future First Global. Sehel is passionate about breaking gender norms in society and raising awareness around mental health. She is an adrenaline junkie and has skydived in Australia and hitchhiked across the UK. In her spare time, she loves watching documentaries and dreaming about where to travel to next.